Donald F. Houston focuses his practice upon preventative labor and employment counseling advice and represents both private and public sector management in all aspects of labor and employment matters. He has significant experience in the defense of unfair labor practice, occupational safety and health and fair employment practices, as well as collective bargaining, contract administration and grievance and interest arbitration matters. 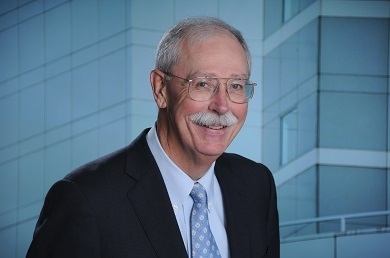 Donald has served as an arbitrator representing the interests of boards of education under the State Teacher Negotiation Act and also has served on the American Arbitration Association Labor Management Advisory Council. He has previously served as President of the Connecticut School Attorneys Council.